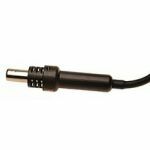 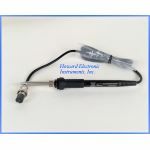 Xytronic Industries is a leading supplier of temperature controlled soldering stations, desoldering stations, hot air stations, rework equipment, soldering tips, and accessories. 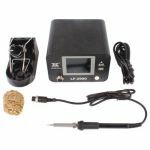 Xytronic Industries line of soldering stations includes LF-399D, LF-389D, LF-1680, LF-2000, LF-2000U, LF-3200, LF-3500, and LF-5200 models. 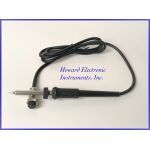 Xytronic Industries line of temperature controlled soldering stations are a key piece of equipment for all electronic assembly operations. 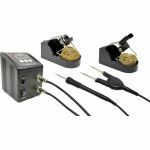 A wide variety of soldering stations are available from 60W to 150W with an adjustable temperature range of 150~450°C Other options such as analog or digital displays, safety approvals (UL, TÜV, CE, CSA, and SAA), a choice of input voltages to meet local market needs and ESD safe models are built to meet customer specifications. 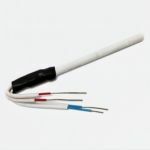 Two types of heating elements are available, ceramic and nichrome wound wire, each with their own attributes depending on the application. 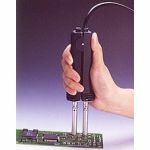 Choose a Xytronic Indusrties Soldering Station Today.